The Mega Millions has officially surpassed $500 million making it the fourth largest amount in history, which also means you could be the next mega millionaire! Tuesday night’s jackpot was at $458 million which no one matched all six numbers so the money up for grabs is now at $502 million. A press release says this is the largest amount since July 2016. And between America’s two big jackpot games Powerball and Mega Millions, Friday’s $502 million jackpot is the tenth largest prize ever offered in the United States. The last time someone hit the Mega Millions jackpot was in January and one lucky 20-year-old from Florida is now the coolest person in his group of friends. Since then, the jackpot has rolled over 23 times. The next drawing is this Friday, the 30th. If you’re feeling extra lucky you have until 10 p.m. Friday to buy a ticket(s). 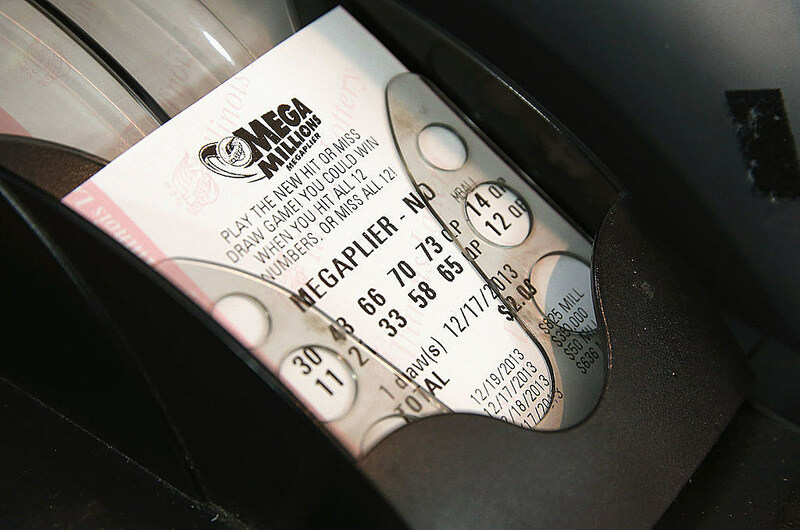 In all of Mega Millions history, the largest jackpot won was $656 million on March 30, 2012. Fast forward exactly 6 years later and you could be rich af too! Source: You Still Have a Chance to Be a Millionaire this Weekend!